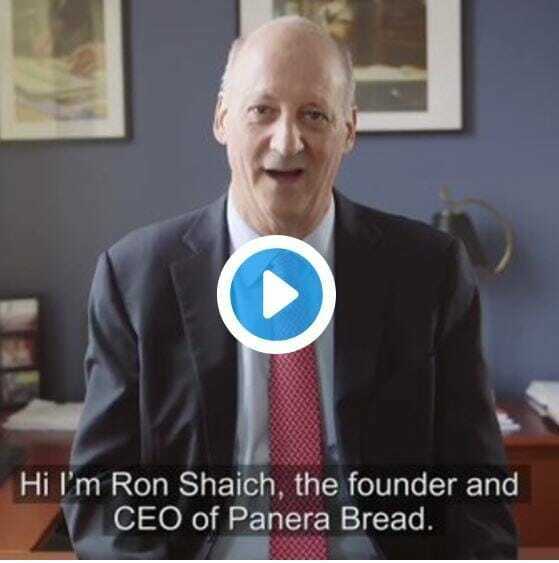 We have all heard the business cliché about eating your own dog food, but Panera CEO Ron Shaich took it a step further by daring execs at McDonald’s, Wendy’s and Burger King to actually eat their own kids meals for a week. The highly effective dare stunt is part of Panera’s ambitious announcement to offer every item on their menu (over 250 items) in a smaller portion for kids. His underlying argument is that companies should not be allowed to market to kids at all because so many brands do it in quantifiably evil ways. It’s hard to argue with that.